Street view: Entrance is the first arched doorway on the right, in the yellow building. Main street in Chiusi: so many cool doors! 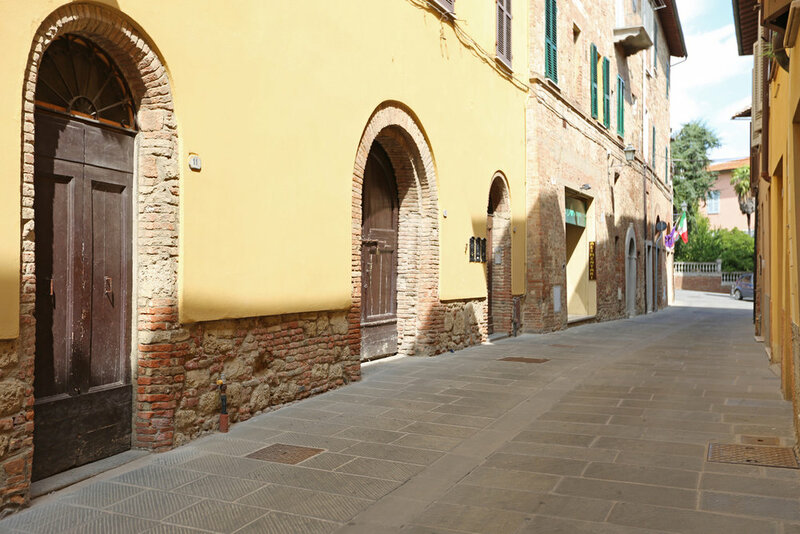 Snapshot from Val d'Orcia - famous for its rolling hills and cypress trees. 30 min drive from Chiusi. Quiet, quaint, and beautiful hill-top village within a 30 min drive to the most popular tourist destinations in Tuscany. 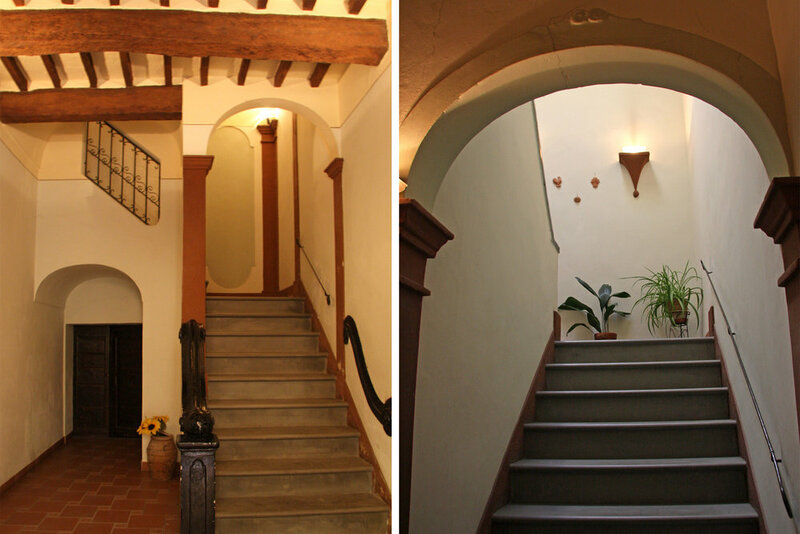 Our newly renovated apartment take up the top two floors (no elevator) of a very well-maintained building dating from the 1500s. As with most typical Italian homes, our apartment does not have air conditioning. 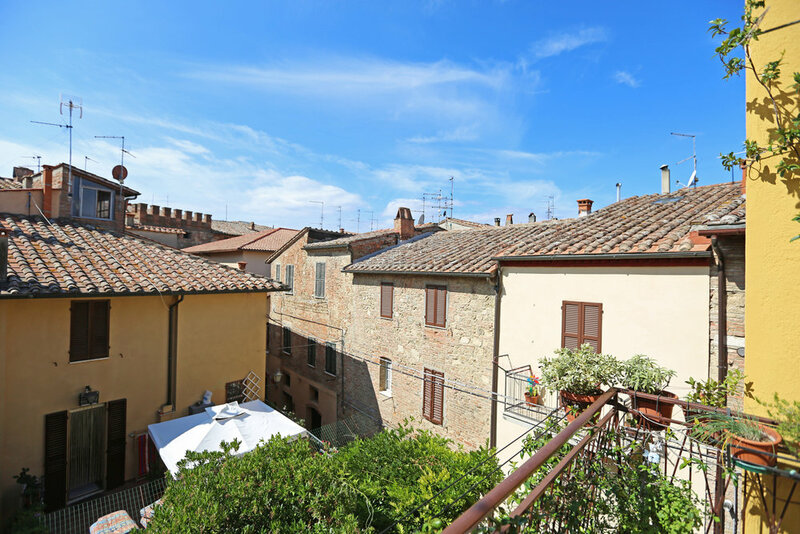 Quiet, safe, beautiful hill-top village within a 30 min drive to the most popular tourist destinations in Tuscany.